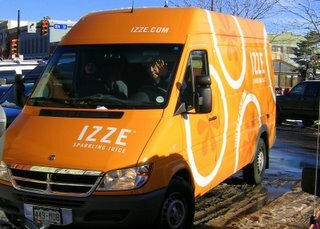 Walking on Pearl Street the other day, I came across a shiny new Izze delivery van driven by two extremely enthusiastic Izze employees. Izze, makers of sparkling fruit juices in funky packaging, is another Boulder startup company that by all appearances is growing by leaps and bounds. Nearly every coffee shop and health food store here seems to keep Izze in stock. It reminds us of the success of Tom and Tom from Nantucket Nectars. Why post about Izze? 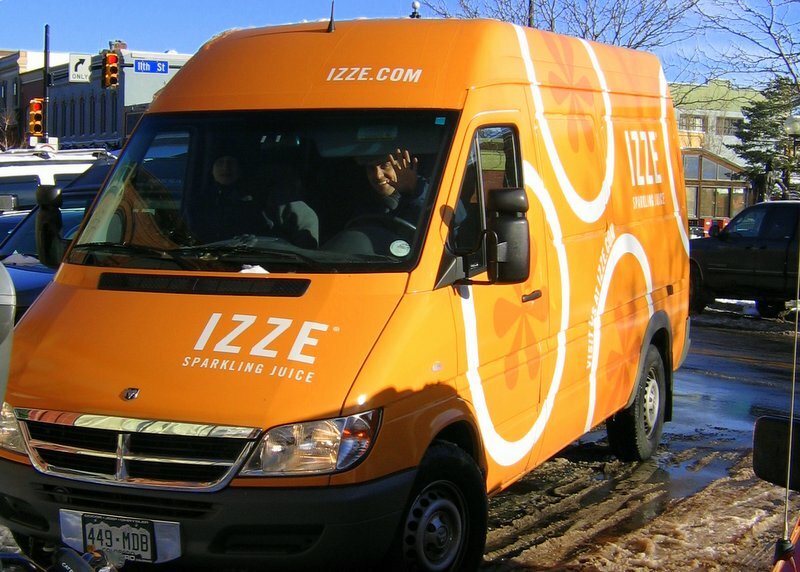 Because one of the driving trends to real estate is Boulder's attractiveness to young and growing companies like Izze. Colorado is recognized as one of the best places in the country to start, build and grow a new small business. Boulder is home to many youthful companies that include computer, aerospace, biotech, scientific, and research firms. The University of Colorado, local and regional government, and the business community strongly support entrepreneurship We also have a handful of prominent VC's who have made their homes here and are investing in young companies, 47% more (up $54M) in Q305 than Q304, a very positive indicator of our region's future.